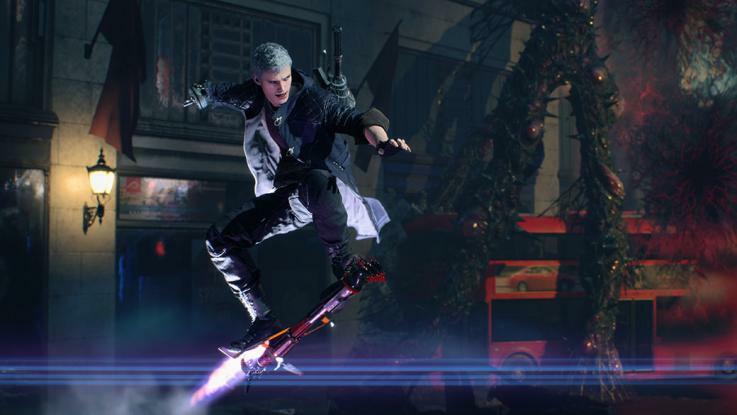 With Devil May Cry 5 launching in about a month, the much awaited second demo is now available for PlayStation 4 and Xbox One. The demo is originally scheduled to launch on February 7, so currently the demo is available in limited regions as of today. If you are in a region where you don’t see the game on your respective store, give it until tomorrow. The following are the regions where the demo is now live: Australia, France, Germany, Italy, Japan, New Zealand, Spain, UK for PlayStation. For Xbox One, it’s available in Australia, France, Germany, Italy, Japan, New Zealand, Spain and UK. Devil May Cry 5 will be available for PS4, Xbox One, and PC on March 8. As always, check back with us near the release date for our review coverage of the game.